• Push 1000 N in both directions. 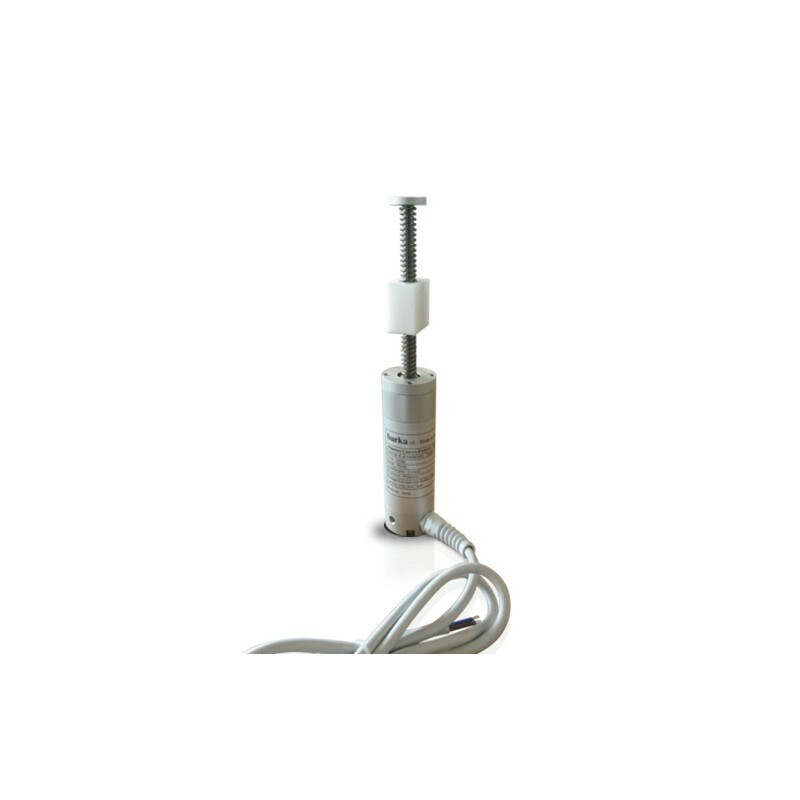 • Stroke on request between 200 and 2900 mm - Power at 12 or 24V. 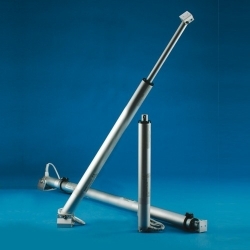 • Can be installed as a synchronized pair of struts. 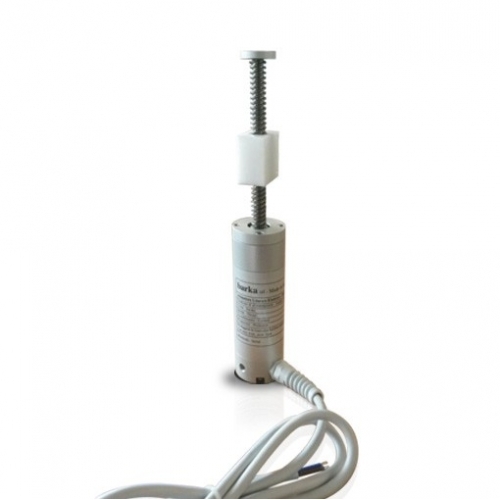 Open worm struts engineered to move roofs, windows, doors, where a shorter size is a premium. Realized in stainless steel with a ball screw profile of 20 mm diameter, carriage made in POM. 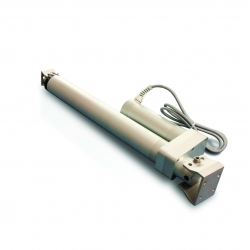 Open worm struts: designed for moving roofs, windows, doors where a small footprint is essential. Made with traveling stainless steel screw with spherical profile Ø 20 mm with nut POM, to exploit its good sliding properties. Possible installation of struts in pairs electronically synchronized. This website asks you to accept cookies for performance, social media and advertising purposes. Social media and advertising cookies of third parties are used to offer you social media functionalities and personalized ads. Do you accept these cookies and the processing of personal data involved?